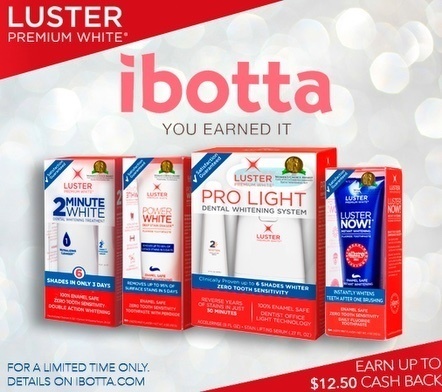 Brighten your Pearly Whites with Luster Premium White products and SAVE big with Ibotta! 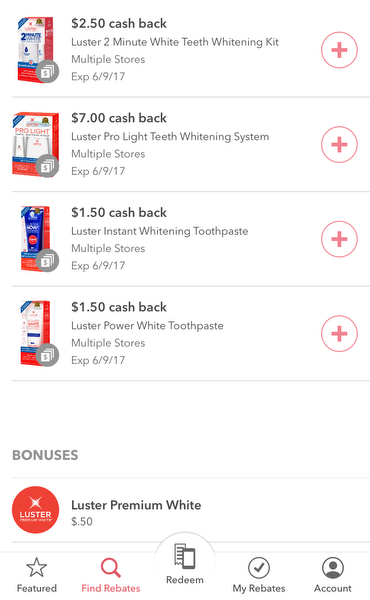 For a limited time, customers can save up to $12.50 on Luster Premium White products when they redeem rebates through the app Ibotta . 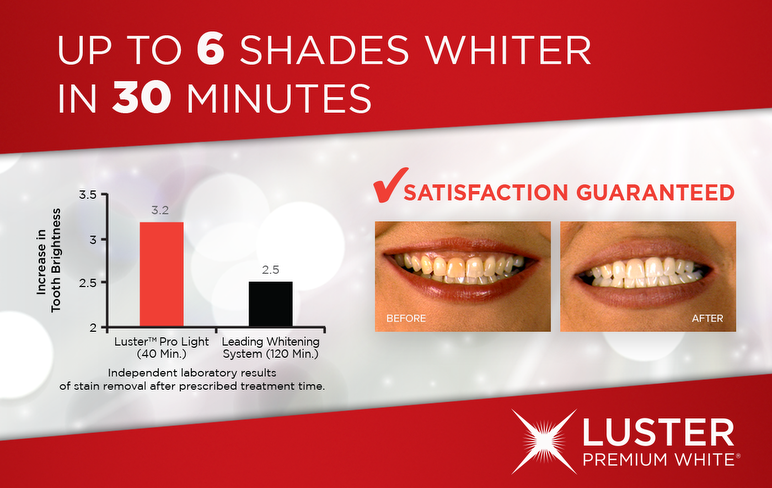 Luster Premium White is distinguished by having no messy strips or trays, no inconvenient or expensive office visits, and best of all, no tooth sensitivity thanks to breakthrough technology and premium ingredients including stabilized peroxide. For those that have the time, this might be the best app to download. It takes an immense commitment to go through all the different products. The free version of app available for free on appvn.